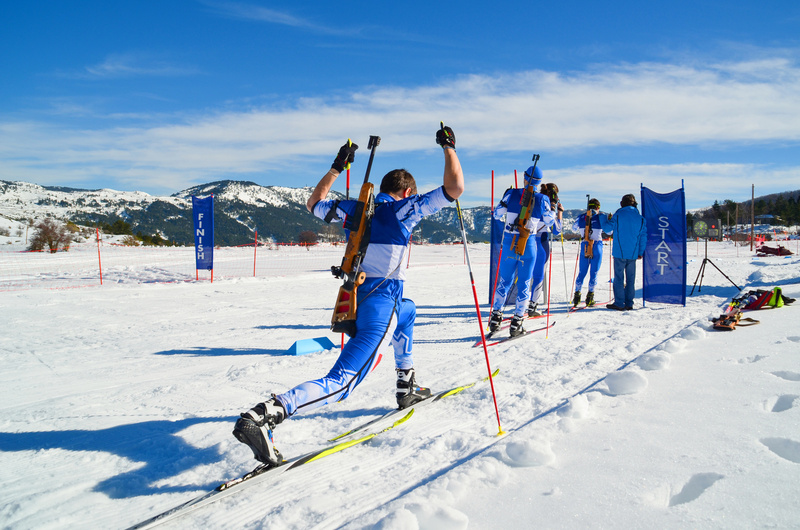 Rhodiola’s mind-body benefits have been studied in Biathletes, who may gain advantages for strength and endurance while skiing and focus and calm while sharpshooting. If you could take a natural, legal performance-enhancer that gave you a competitive edge… Would you do it? 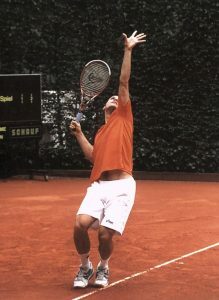 Imagine if your opponent had no idea about this performance enhancer, and you thrashed him or her soundly in tennis, chess, Scrabble, golf, jiu-jitsu, whatever. Would you feel guilty? Or would you quietly be gloating over your secret advantage for success? The Geek, for one, feels no guilt over taking every possible competitive edge, as long as they are safe and legal – which is why I use Rhodiola as a nootropic supplement. TL/DNR: Rhodiola rose is an adaptogen herb associated with Russia that has long been used to strengthen resistance to stress in both mind and body. This key adaptogenic bioactivity translates into stress-free mental clarity, enhanced physical performance, and even a brighter mood – making it one of the best whole-life nootropics you can buy. Let’s review Rhodiola Rosea in more detail. Is Rhodiola Rosea a Good Nootropic? Rhodiola’s use in Eastern Europe dates back centuries, long before the time of capsules, where it was taken as a raw root. So how did people know to start chewing on the Golden Root of Rhodiola (which probably tastes terrible, let’s be real about it)?? The first clues of its effectiveness for strength may have been that Rhodiola rosea is found in cold, low oxygen, high altitude environments. Literally, in notoriously harsh Siberian climes, even in freakin’ arctic climes, this tough-as-nails plant grows and thrives. 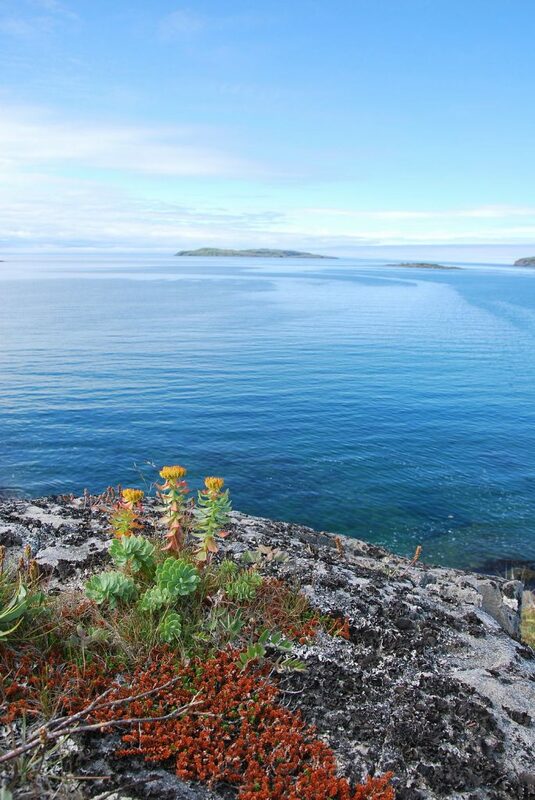 Rhodiola rosea is a strong herb that supplies strengthening benefits — in both a physical and mental context. Rhodiola Rosea root, noted for its bright yellow color, is where you find the good stuff: Rosavins and salidrosides. These are the compounds that modern science has identified as Rhodiola’s most that most active ingredients for performance enhancements in brain and body. So what do the Golden Root’s strengthening benefits feel like? This is likely Rhodiola rosea’s most potent bioactivity – it seems to work on the hypothalamic-pituitary-adrenal axis (HPA Axis) of the endocrine system. When we get stressed, this same axis unleashes a cascade of reactions that culminate in a flood of hormones and neurotransmitters that put us in a fight-or-flight state. Rhodiola rosea appears to help regulate the stress response, notably blunting the spike in stress hormones. Inappropriate stress responses — such as mental fatigue from overwork or anxiety for an upcoming exam – have been linked to cognitive dysfunction. And high levels of stress hormones have been linked with mental fatigue, mood imbalance, and anxiety. One study found that Rhodiola rosea supplementation blunted the spike in cortisol that typically occurs upon waking in the morning, which seems to reinforce its role as a stress hormone balancer, and may even suggest some anti anxiety activity. Rhodiola rosea seems to promote norepinephrine, serotonin, and dopamine. It has been suggested to work by blocking monoamine oxidases, which are the enzymes that destroy these circulating brain chemicals. Rhodiola rosea seems to help sustain neurotransmitters. It is interesting to me how Rhodiola rosea complements its own anti-stress adaptogens effects with support for neurotransmitters that also help with stress and mood. This often overlooked aspect of Rhodiola is a good sign for long-range brain health, too. Rhodiola rosea supplies antioxidant activity, and may also help to fight some of the irregular protein clusters that are associated with brain degeneration, including Alzheimer’s. One interesting animal study used a standardized rhodiola rosea supplement (supplying 1% salidroside and 3% rosavin) on the cognitive status of mice. Researchers found that with only ONE serving, the Rhodiola seemed to boost mood, ease anxiety, and confer a mild stimulating effect on the mice. Another animal study found that a liquid extract of rhodiola rosea seemed to increase the learning capacity and memory of rats within 24 hours of taking a single dose. Researchers also noted that the rhodiola appeared to significantly enhance the rats’ memory after ten days of taking the supplement. 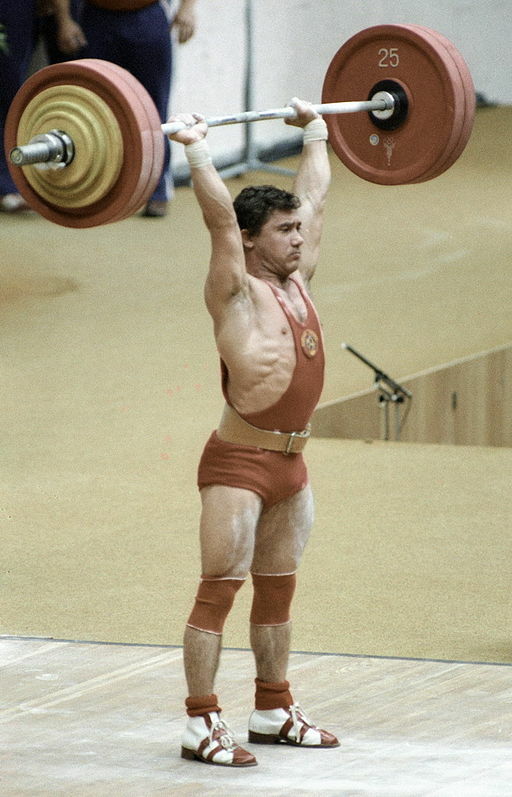 Supplement manufacturers make claims of Rhodiola rosea helping with energy, physical strength. They also say that Rhodiola rose as adaptogen activity helps the body to adapt to and conquer all kinds of stress, emotional, physical, and environmental (like cold, or loud noises). In the context of a nootropic, Rhodiola rosea has been promoted to help with mental energy, mood, and overall cognitive performance. If you ask me, Rhodiola rose a nutritional supplement manufacturers are on point with their claims. It’s that undeniable anti-stress activity. For me, it seems pretty clear that when something is really effective at fighting are stress responses, it can then eliminate all the negative cognitive consequences of stress. Which, for me, manifest as low mental energy, inability to concentrate, foul mood, and a complete lack of motivation. Rhodiola rosea strengthens your brain’s resistance to stress, for sharp cognition and peak physical performance. The sunglasses? Well, they just make your brain cooooool, man. Let’s see what the researchers say about Rhodiola. In one study, a trademarked brand of Rhodiola called “WS-1375” was administered at 200 mg dosage to 101 subject, 2X daily, for 4 weeks. Researchers found that the rhodiola extract “improved life-stress symptoms,” including measures of concentration, fatigue, concentration and mood. These effects seemed to start around day 3 of supplementation, and became more pronounced over time. This study investigated how Rhodiola (as a patented extract called SHR-5) might help military cadets who were under stress and mental fatigue. 161 such cadets received either 370 mg dosage, 555 mg dosage, or placebo as a single serving. They were then tested for their fatigue. While all groups showed improvement, researchers reported that the rhodiola’s anti-fatigue benefits were significantly greater than the placebo group. One interesting side discovery here was that the dosage of Rhodiola did not seem to make a difference; both 370 and 555 mg supplements seemed equally effective. Student volunteers taking foreign language classes took rhodiola rosea 50 mg dosage (as SHR-5) or placebo for 20 days. The study took place at the end of the semester, leading up to and during exams. Researchers found that rhodiola improved mental energy, with side benefits for physical performance and neuro-motor performance. Researchers noted that the study subjects did not perform any better on tests involving correcting text, but they also admitted the 50 mg dosage they used might have been a little low. In this study, 56 doctors who worked night shifts were evaluated for their cognitive performance while taking rhodiola (as SHR-5 supplements). Subjects were tested late at night, during their shifts, for several aspects of cognition including processing, focus, short term memory, concentration, and mathematics. Researchers discovered that rhodiola significantly improved cognitive test performance, and also seemed to fight mental fatigue in the doctors, specifically when they were under stress. The best studies out there use patented, branded forms of Rhodiola that I have literally never ever seen in a nootropic supplement… EVER!!! I am not sure what this means, but I think it might be that these branded forms aren’t available in products within my country (USA). The easy fix: SHR-5 supplements may not be available where I live, but I know it is standardized to 3% rosavin and 1% salidroside. So what I do is just look for generic standardized Rhodiola rosea, that supplies in the same ballpark of those key active compounds of SHR-5. If I ever see SHR-5, I am buying that product post-haste… they deserve it for the research they’ve done on Rhodiola, and besides that, in general if given the option, I’m taking the researched-backed nutrient form every day of the week. I take Rhodiola rosea root every once in a while as a special treat. In my experience, it is one of the nootropics you can FEEL working. But what makes Rhodiola a little different is that I can feel it in both my mental AND physical performance. 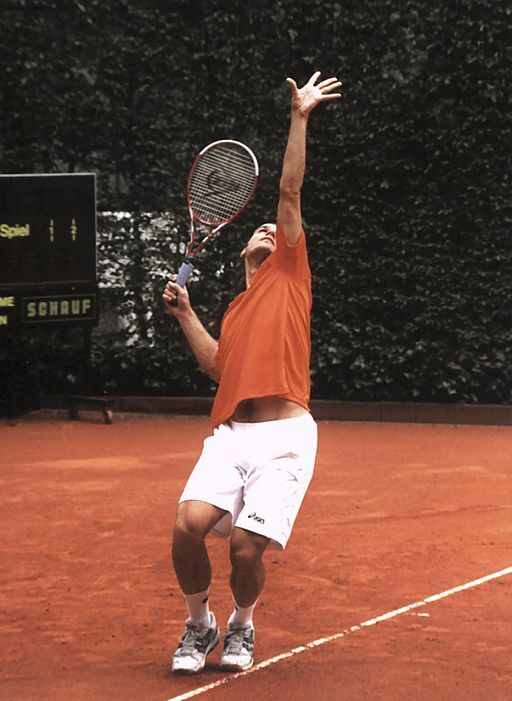 I like to play tennis, and when playing my arch-nemesis, I sometimes take a couple of Rhodiola Rosea veggie caps beforehand. I find that my nerves are always a little steadier with the Golden Root. I feel strong and revitalized, usually about 60-90 minutes after taking it. Those legendary anti-stress benefits? They are harder to describe, but definitely there. It’s a feeling of mental clarity and calm; a sort of inner strength. And when I feel that way, it makes me more confident, which in turn helps me think faster and stay more positive. Depression lifts. So I would say there are mood benefits on the side for me as well, but only when I am taking Rhodiola Rosea daily for a couple of weeks. I have used Rhodiola Rosea root in a work productivity context, as well… much like the Russian farmers used it centuries ago: As a revitalizer to help them get through brutally difficult workdays. OK, so maybe I’m not toiling in the fields in frigid temperatures like those guys. But when I am working on a deadline, feeling stressed and frazzled, and trying to think straight while working on zero sleep, I have found Rhodiola seems to confer that same helpful “strengthening” benefit. The mental fatigue dissolves, brain fog lifts, and I feel newly energized: Able to crank on productivity once more. To be honest, I only use Rhodiola Rosea for work benefits every once in a while, when I really need the boost. This is partly because there are other nootropics I favor for work-related stress and productivity enhancement… I don’t want to stack so high that I tip over, yaknowwhatimsayin’??? Even though I only take the herb occasionally, I will be a user of Rhodiola extract for a looooong time because of its fast-acting brain-booster effects. RED FLAG: If you see a nootropic supplement using Rhodiola Crenulata, take heed: It is NOT the same as Rhodiola Rosea. Nope, it is a cheaper, cheesier option that is not backed by nearly as much safety and efficacy data as Rhodiola Rosea. The Geek Says, “If you’re gonna buy Rhodiola, buy the Good Stuff”: Rhodiola ROSEA, standardized for rosavins and salidrosides. Uh, that’d be a HELL YEAH. But it’s different. Just keep that in mind. I think of it more as a mental performance enabler. It removes obstacles to clear thinking, such as stress and mental fatigue. Once those blocks are removed, the thoughts start to flow more easily. But if you’re taking Rhodiola Rosea as a nootropic for sitting around and thinking, well then you, my friend, are doing it wrong. Other reviews that I’ve read seem to back up Rhodiola’s unique “mind-body” nootropic angle, making it one of the best supplements out there for brainy athletes who want to WIN. WebMD is a buzzkill ’cause they say there’s just not enough scientific evidence to back Rhodiola… to which I say eat my shorts WebMD, what about the evidence of HUNDREDS OF YEARS of use for mind-body performance? No matter how you slice it, Rhodiola Rosea root is one of the awesomest herbs on the planet, with a legacy of performance enhancement. This is one you’ll want to buy and have on hand when you need that extra boost in body and mind. 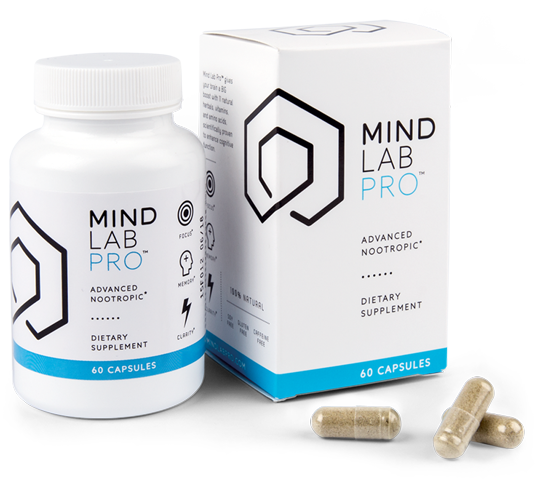 Supplying the preferred 1%, 3% standardized extract of Rhodiola rosea, Mind Lab Pro achieves the various mental and physical performance benefits associated with Rhodiola — and then some. 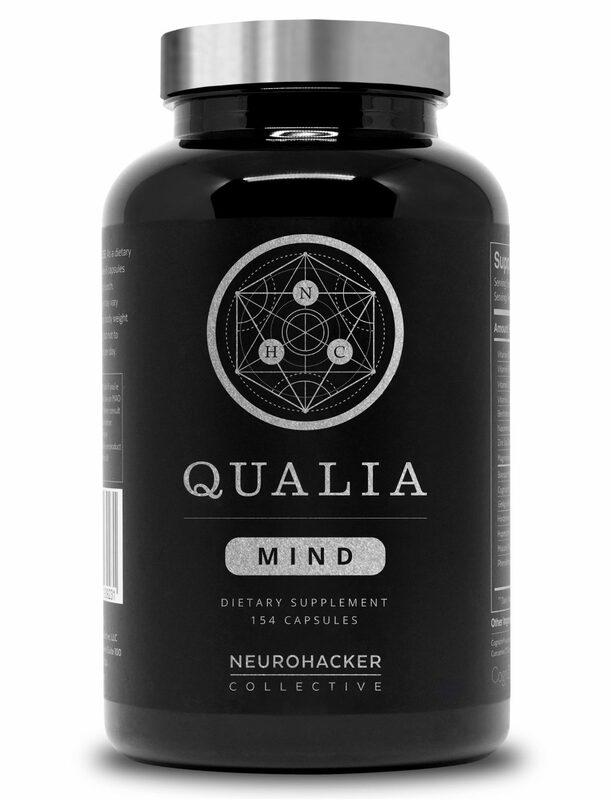 And what’s super cool about this brain health stack is that Rhodiola rosea isn’t even its most exciting nootropic. 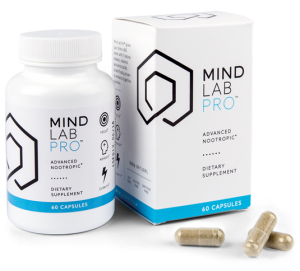 In addition to Rhodiola’s anti-stress, anti-fatigue benefits, Mind Lab Pro supplies N-Acetyl L-Tyrosine, a catecholamine precursor compound that also delivers reliable, fast-acting mood and motivation boosts. Taken together, Rhodiola and NALT seem to help reduce stress by replenishing the brain’s feel-good chemicals while ameliorating the body’s cortisol activity, respectively. And that covers only two of Mind Lab Pro’s 11 ingredients — all of which benefit brain health and cognition in their own unique ways. THRIVE – herbal adaptogens for performance. REVIVE – amino sleep enhancers for recovery. SURVIVE – plant-sourced polyphenols for protection. Of course, if Rhodiola rosea is your primary concern, look no further than Neurogenika’s THRIVE. In total, THRIVE supplies 500 mg Rhodiola rosea (3%, 1% extract), 300 mg Bacopa monnieri (50% extract), and 300 mg Ashwagandha (5% extract). It’s a smart, simple mix of herbal adaptogens, perhaps my favorite adaptogens for brain boosting purposes. And the Bacopa addition delivers long-term memory and learning benefits that extend beyond Rhodiola’s more immediate cognitive effects. An awesome mini-stack accompanied by two other clever mini-stacks — REVIVE and SURVIVE. 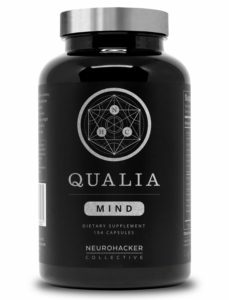 With a total of 28 ingredients under its belt, Qualia Mind more than surprises me with its hefty 300 mg Rhodiola rosea extract (std. to 3% rosavins, 1% salidrosides). In any other formula of this size, you’d either see a tiny Rhodiola dosage or tiny dosages all around to make space for 300 mg Rhodiola. But all of Qualia Mind’s dosages look great. Even the vitamins and minerals. 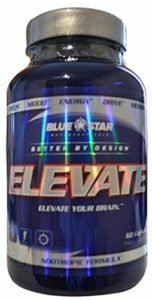 And one of the ingredients in this stack that makes Blue Star Nutraceuticals Elevate worthwhile is the standardized Rhodiola rosea extract. Also, paired with Elevate’s Rhodiola rosea is Ginkgo Biloba, an ancient herb with significant circulatory benefits. 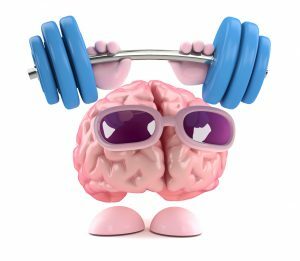 Together, Rhodiola and Ginkgo seem to possess substantial physical performance benefits in addition to their individual nootropic bio-effects. While this doesn’t outright qualify Blue Star Nutraceuticals Elevate as a body boosting stack, it’s a neat feature nonetheless. Read my in-depth review on Blue Star Nutraceuticals Elevate. I haven’t been able to find anything on this site relating to the adaptogen Schisandra chinensis (Five Flavour Berry) (Лимонник китайский in Russian) which is also popular in Russia and China. I’d like to see a review of it here. I’d be very interested in Nootropic Geek’s opinion on it. In terms of commercial supplements, anything that supplies Rhodiola Rosea extract std. to 3% rosavins, 1% salidrosides at 500+ mg should work. This is your best bet for standalone Rhodiola supplementation. I’m fortunate enough to live next to an herb shop, which sells adaptogens as raw, organic powders. I find this option to be: A) the cheapest, and B) the most effective, as I’m able to consume daily spoonfuls of raw nootropic adaptogens for quick, noticeable results. (Plus, raw Rhodiola tastes damn good imo.) If it’s an available option to you, go for the raw, organic stuff. If not, then most 3%, 1% std. extracts should work just fine.